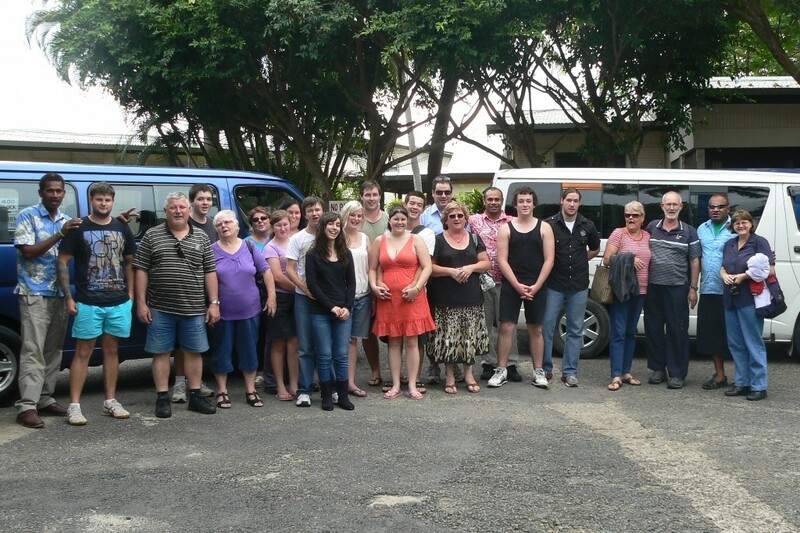 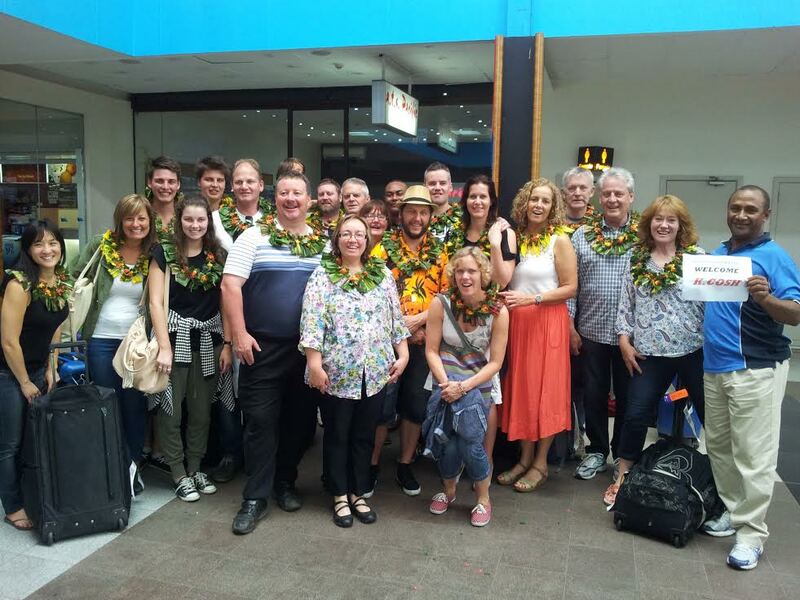 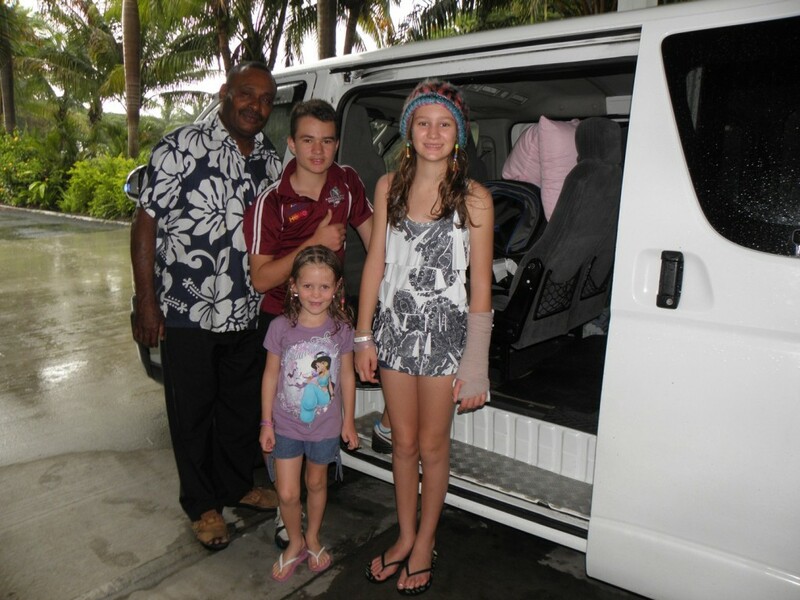 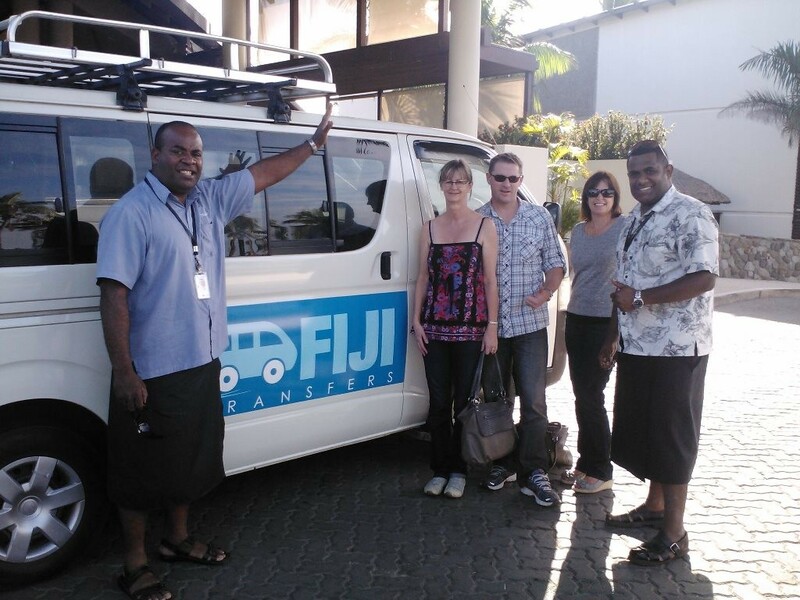 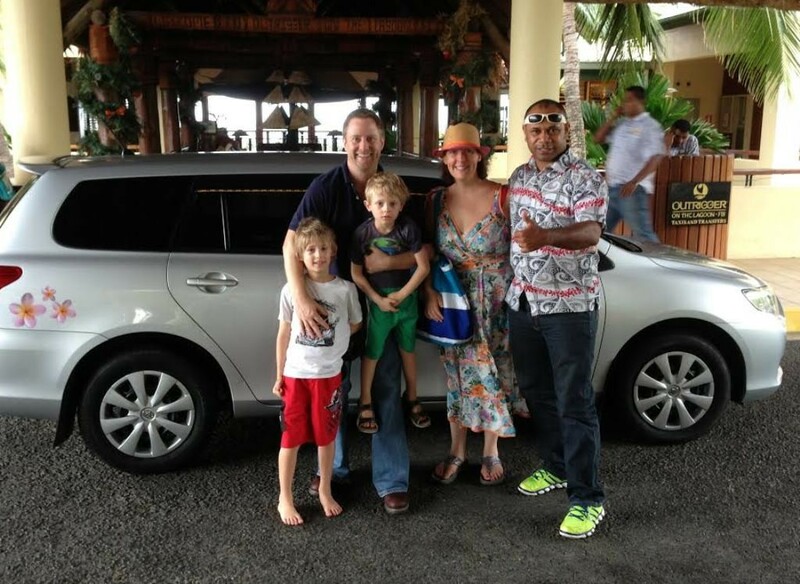 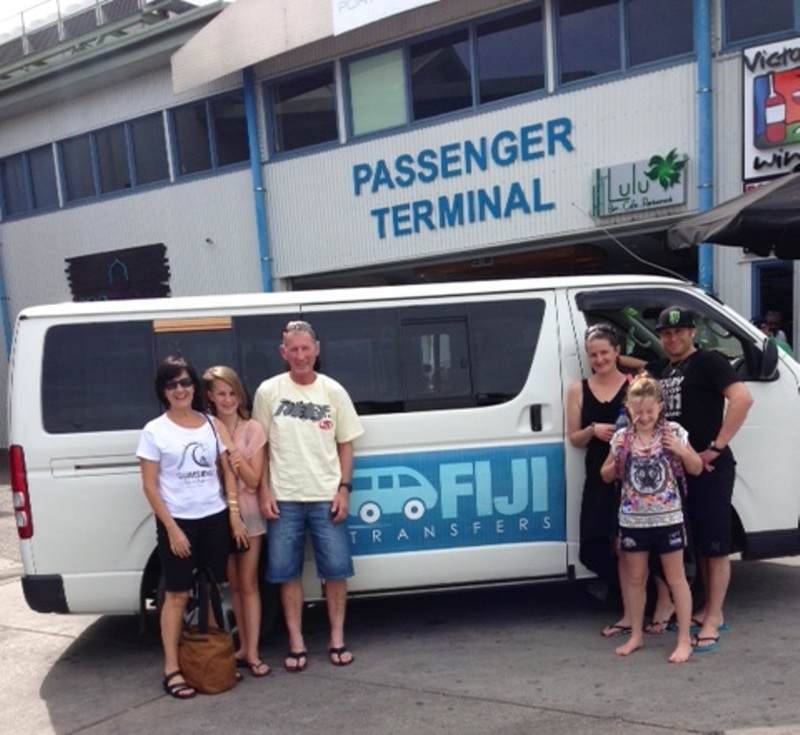 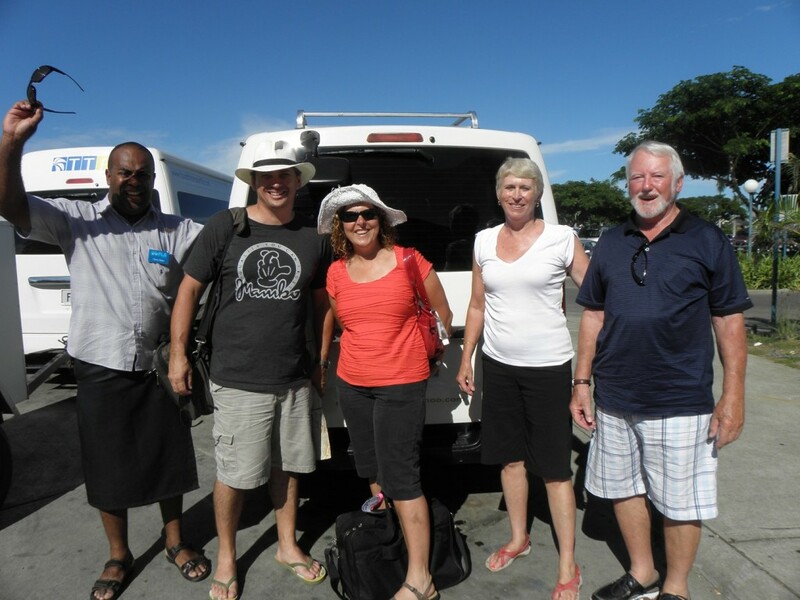 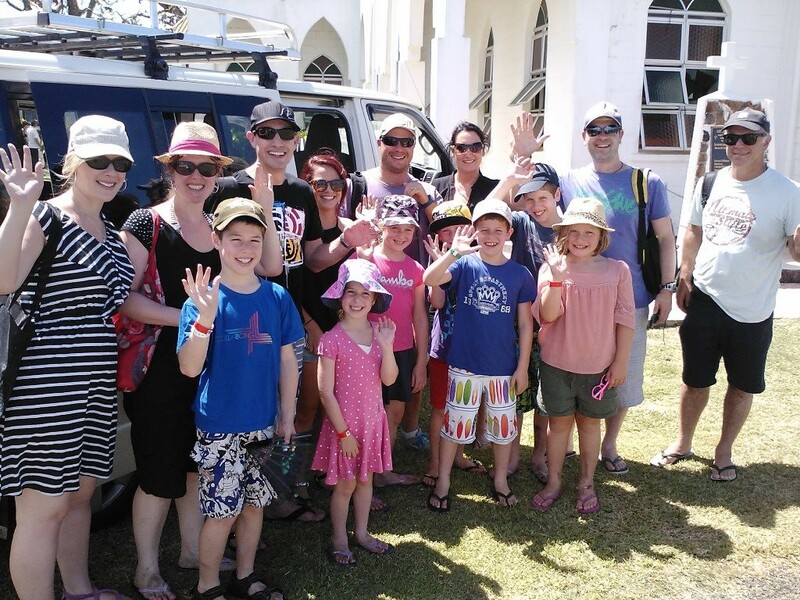 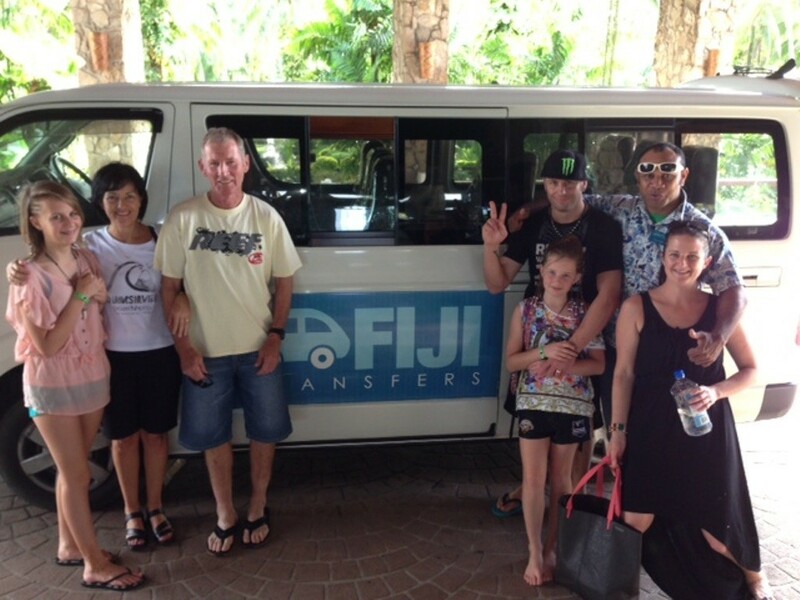 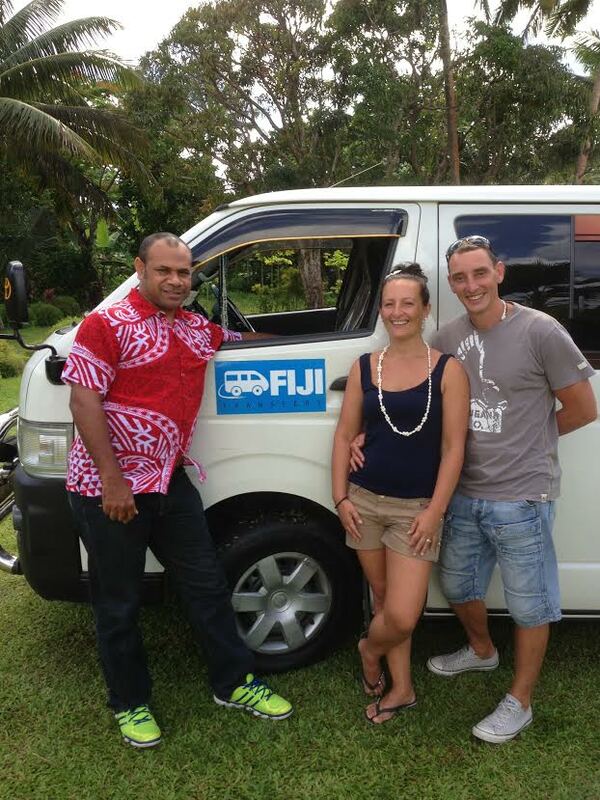 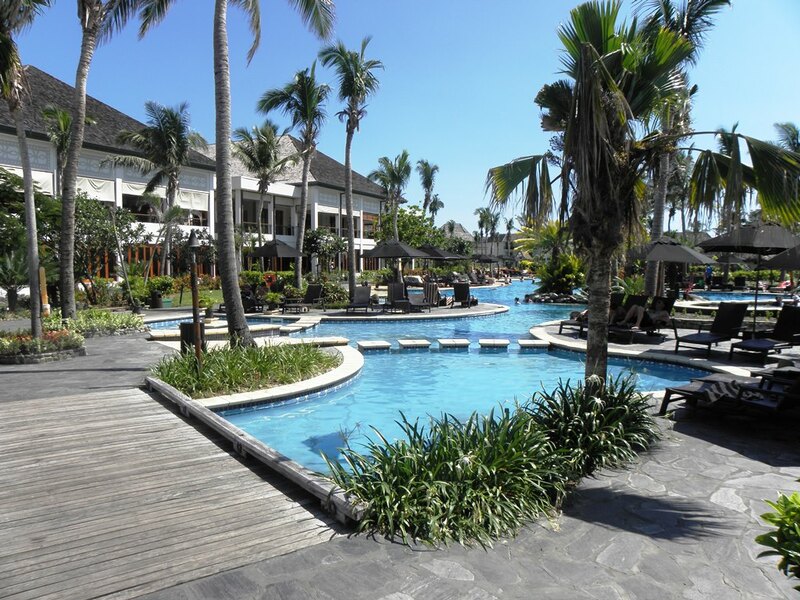 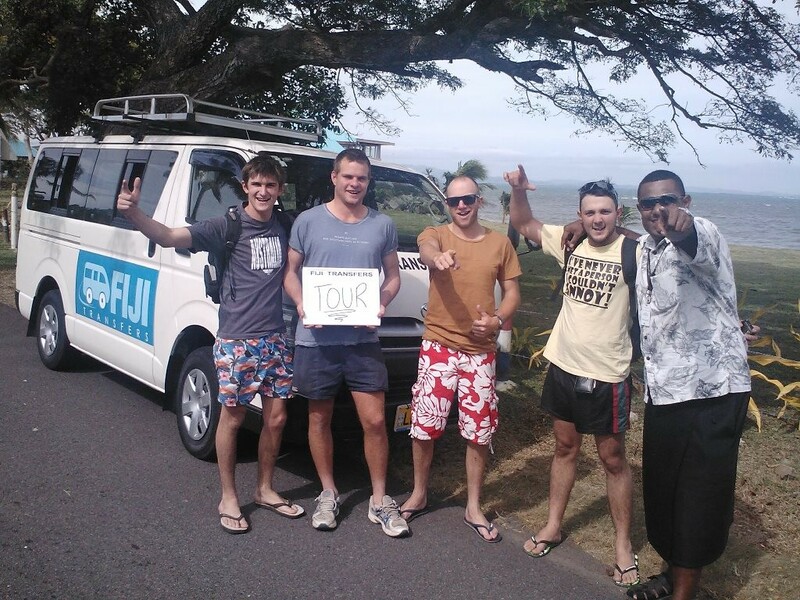 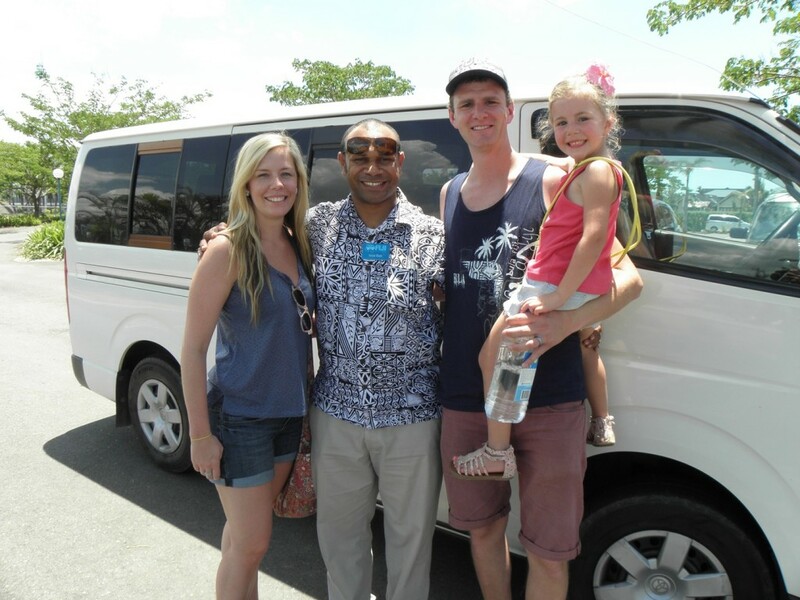 Fiji Transfers is an internet booking service that allows you to secure 24-hour 7 days a week private transfers from Nadi Airport to all the hotels and resorts on the Coral Coast. 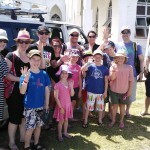 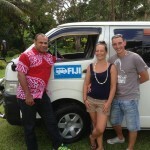 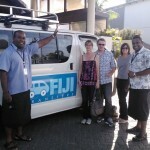 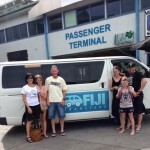 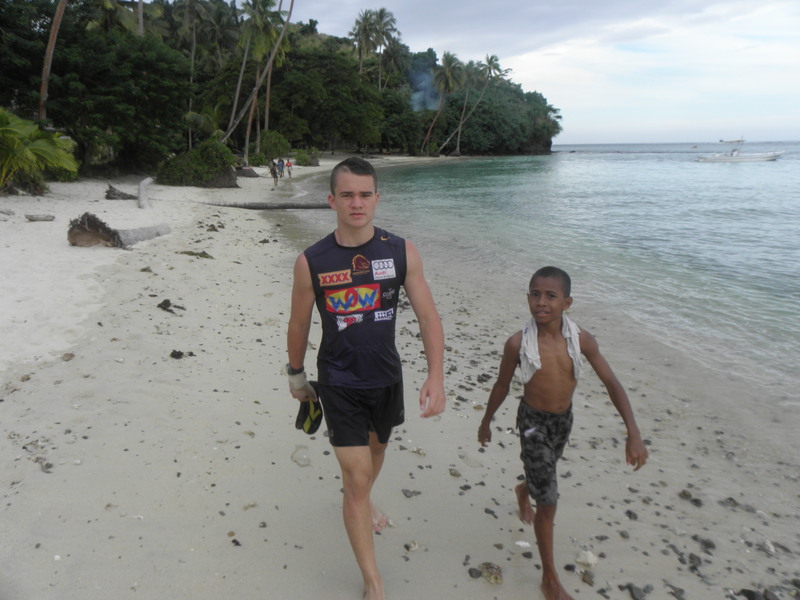 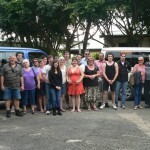 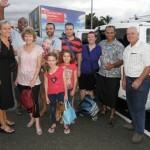 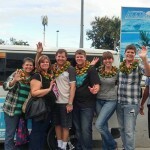 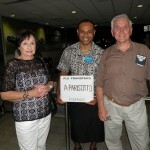 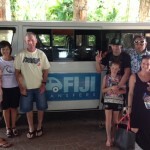 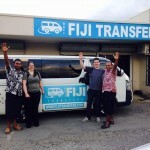 fijitransfers.com does not operate or provide the transfers in Fiji. 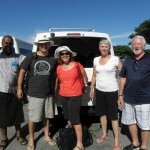 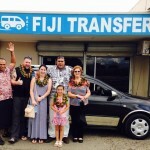 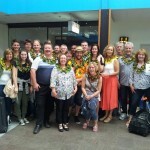 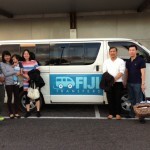 fijitransfers.com only secures the transfers you require and then connects you with transfer businesses operating in Fiji. 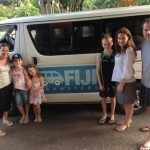 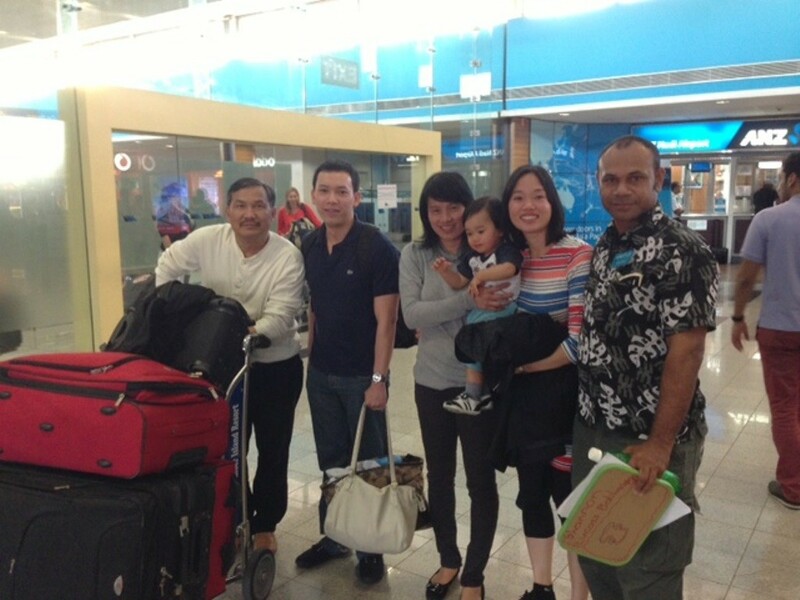 If you have any questions feel free to call our Australian office. 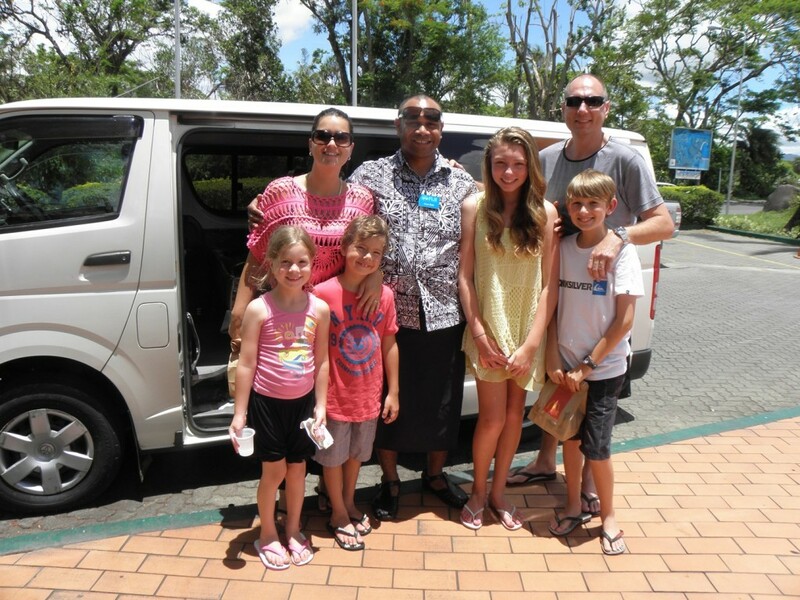 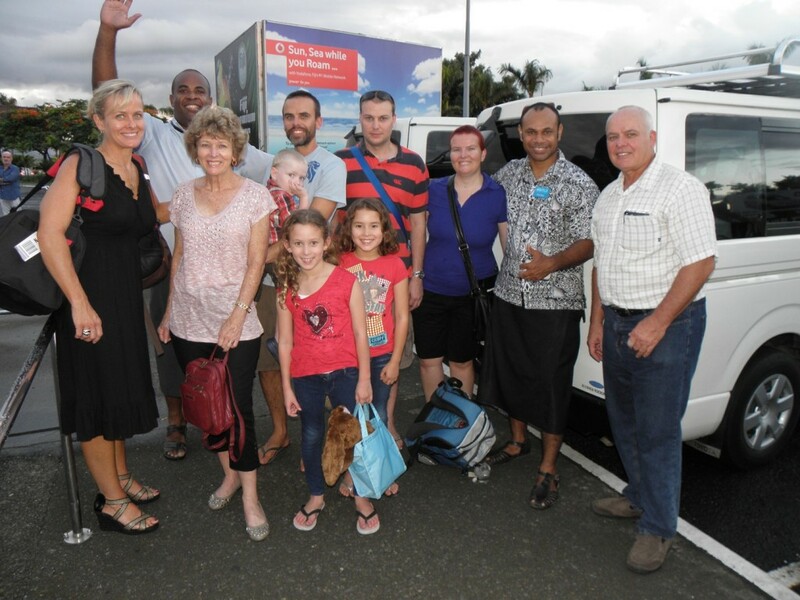 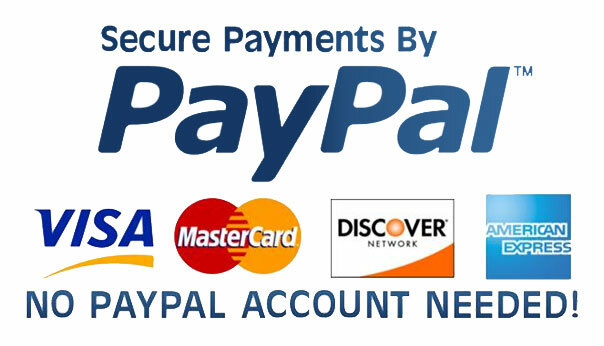 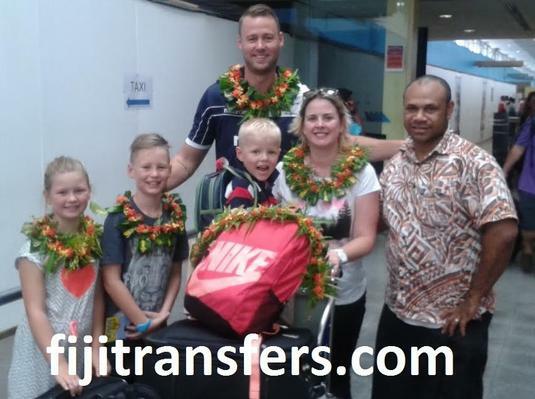 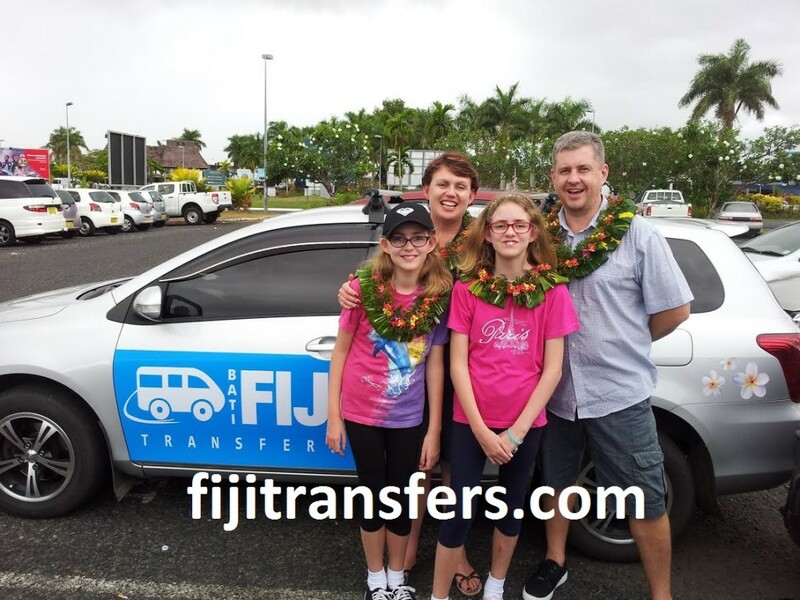 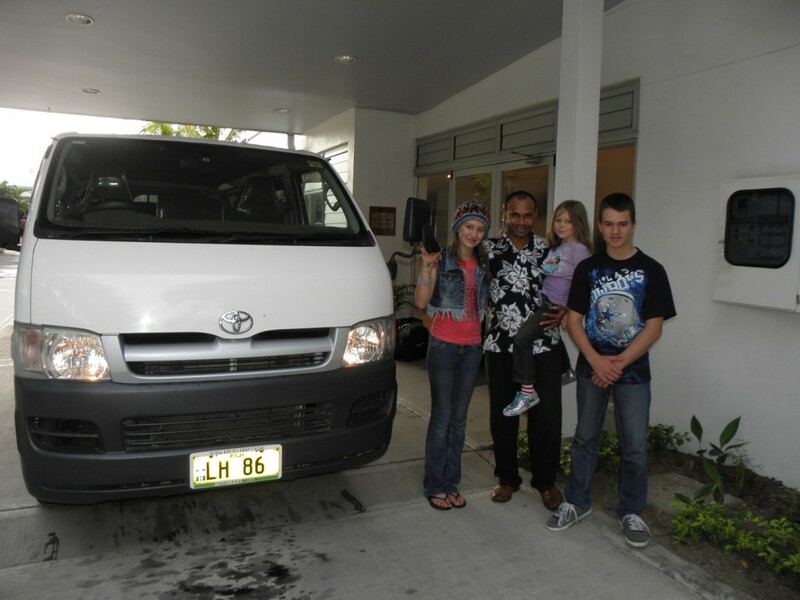 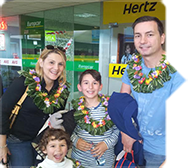 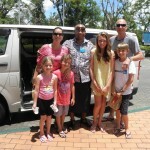 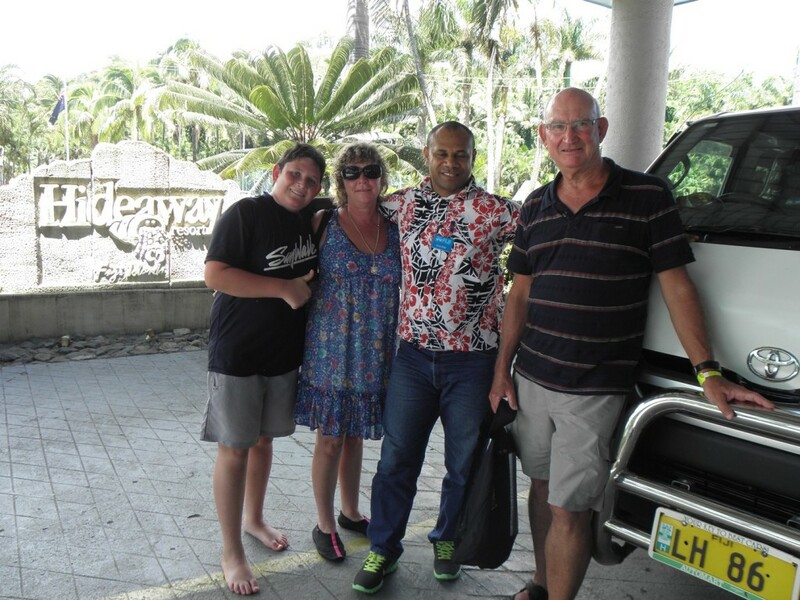 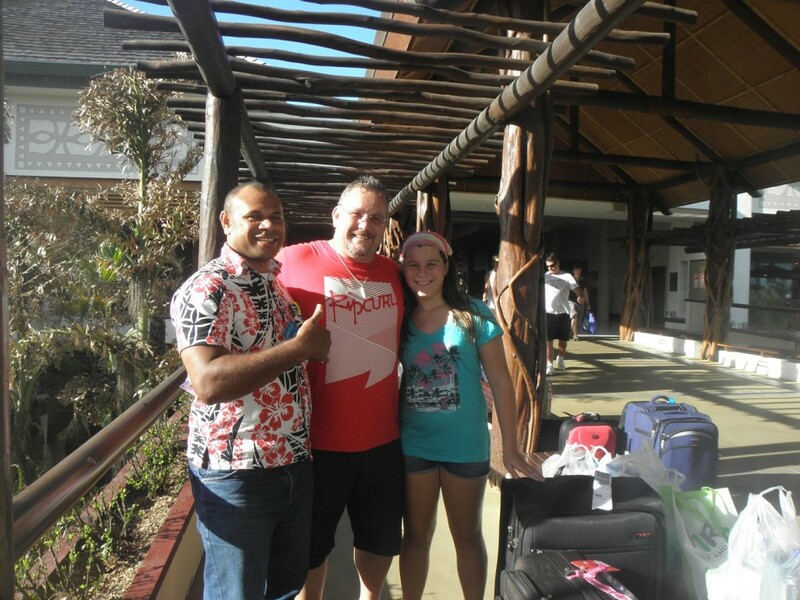 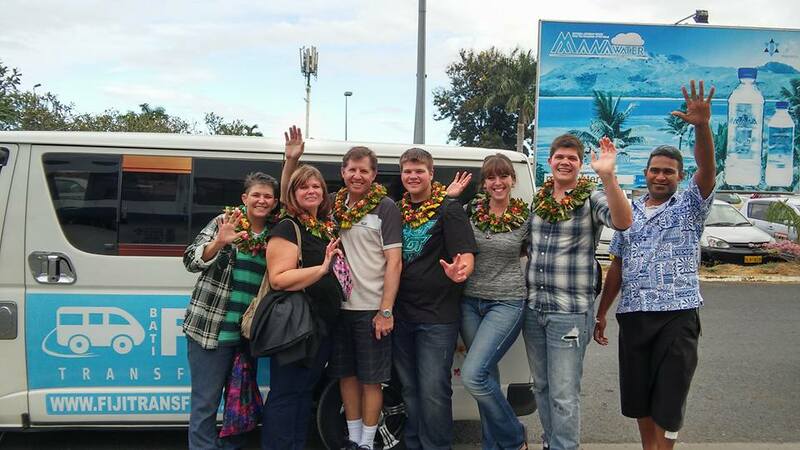 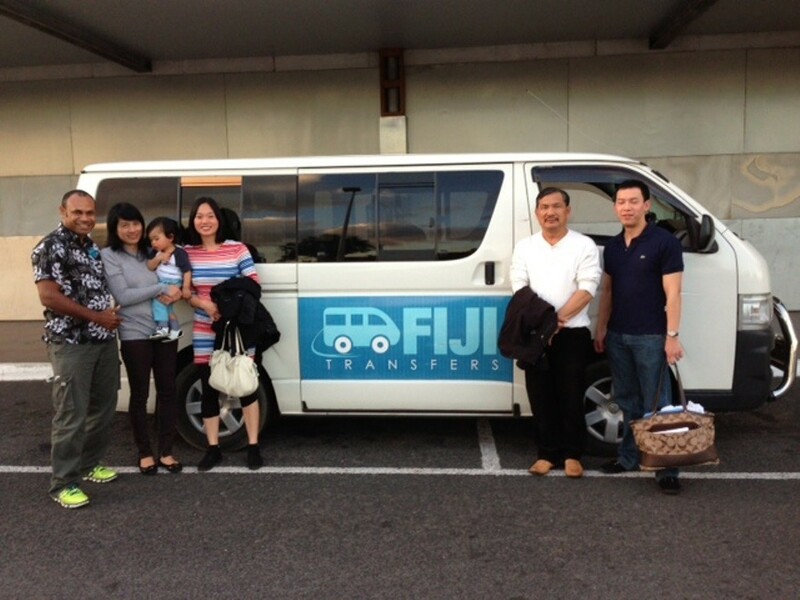 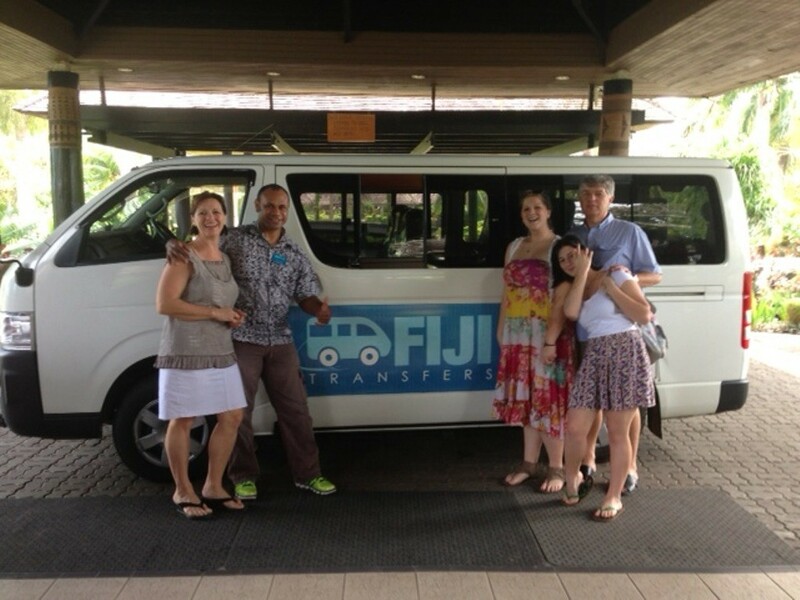 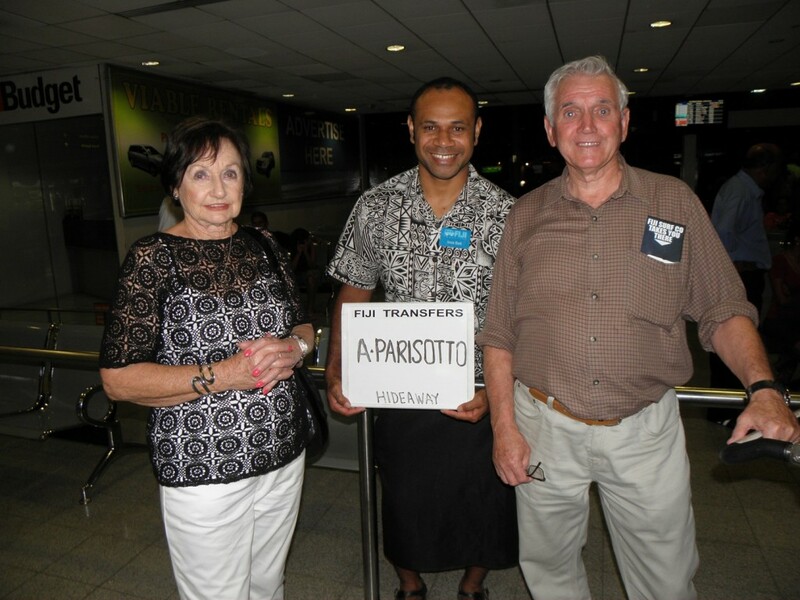 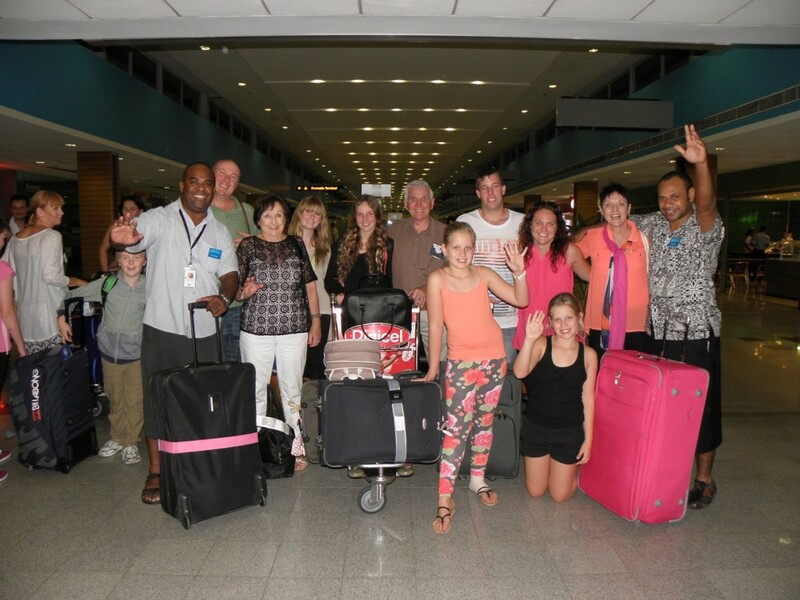 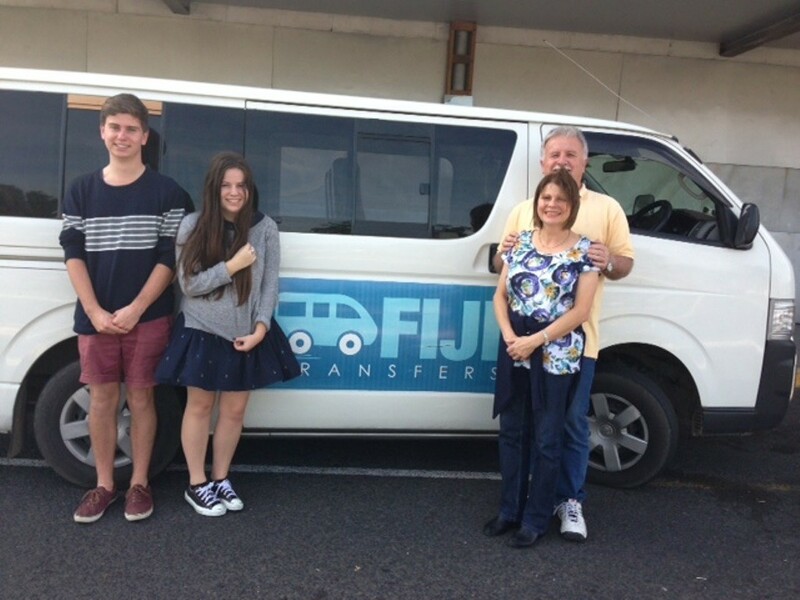 Fiji Transfers is an internet booking service that allows you to secure 24-hour 7 days a week private transfers from Nadi Airport to all the hotels and resorts at Denarau Island. 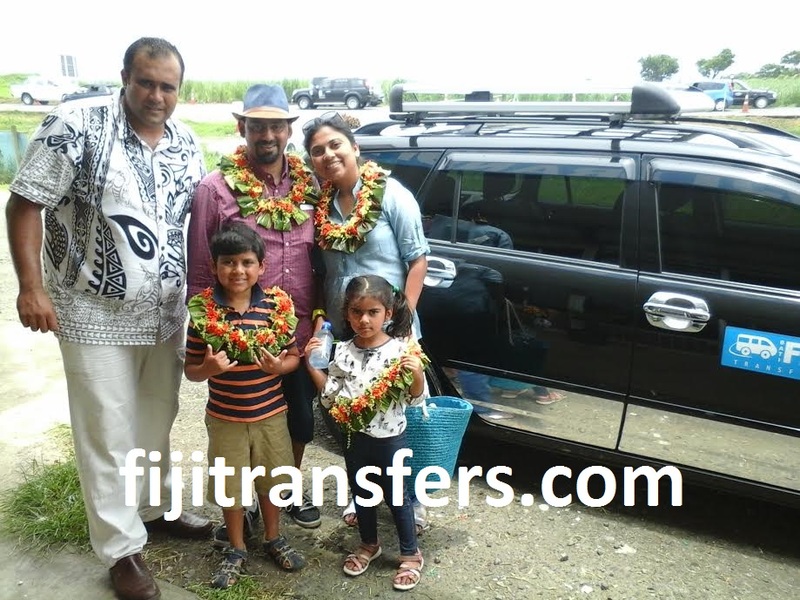 fijitransfers.com does not operate or provide the transfers in Fiji. 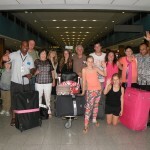 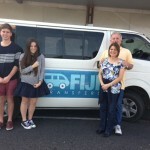 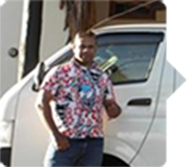 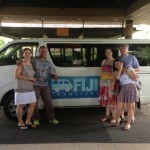 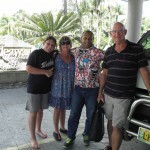 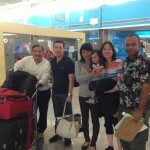 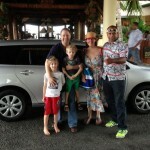 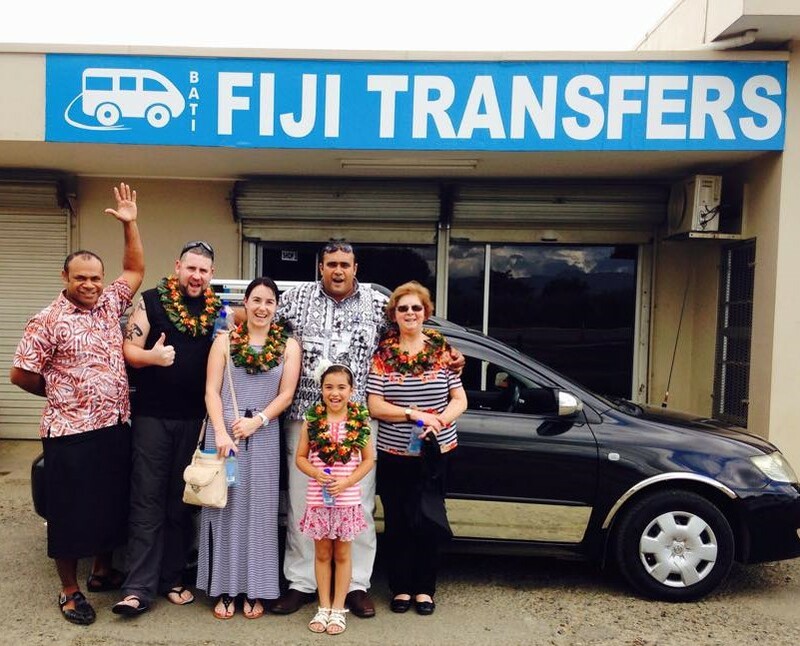 fijitransfers.com only secures the transfers you require and then connects you with transfer businesses operating in Fiji. 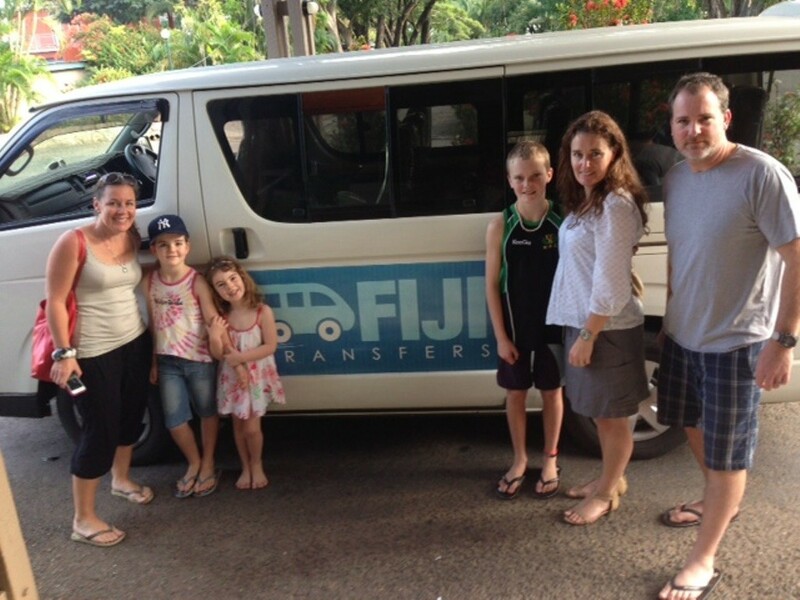 If you have any questions feel free to call our Australian office.